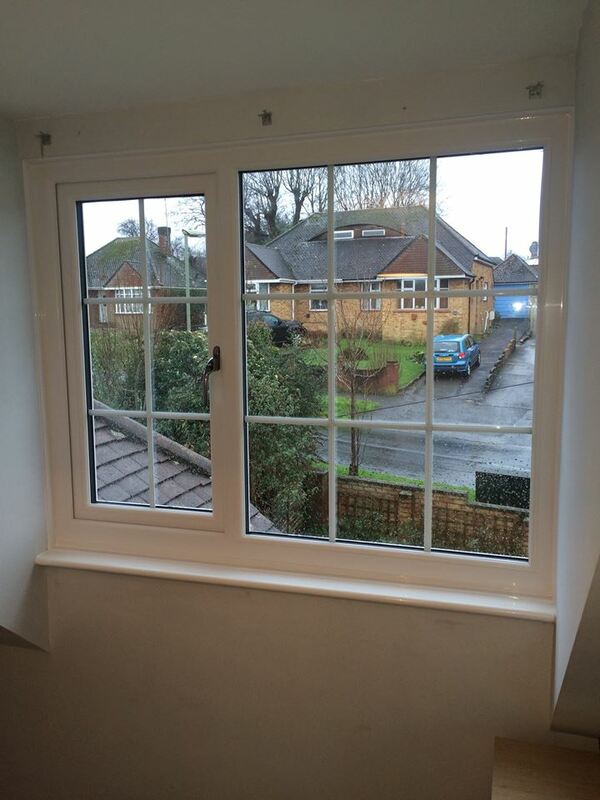 At South Coast Window Solutions Ltd in Fareham we believe that business is not all about making money. Instead, we believe business is about providing a top quality product that is going to last and make a positive impact to people's lives for a reasonable amount of money. We have a reputation for being honest and are genuinely looking out for the best interest of our clients. 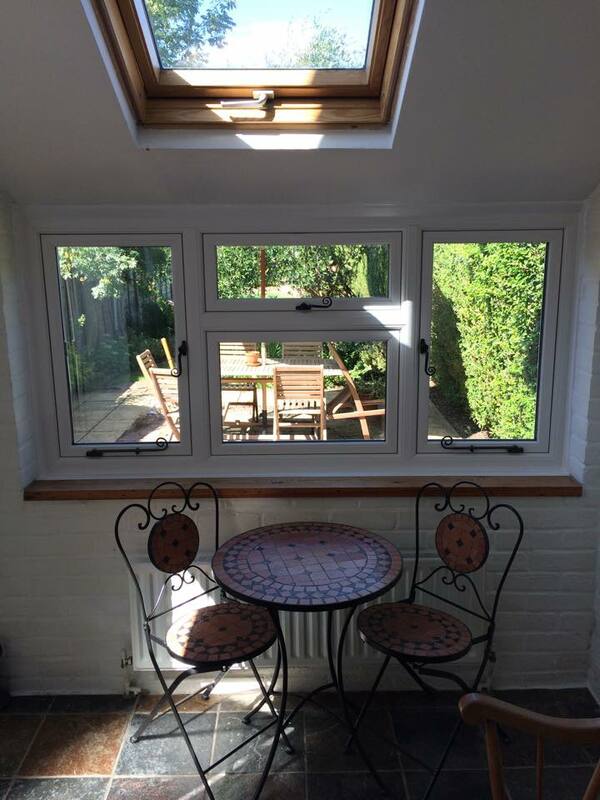 We are a member of Network Veka who provide a 10 year guarantee for UPVC fenestration products you can be rest assured of superior quality of product and service. As a small, professional family run business we take great pride in all of our work because we really believe that the quality of our services goes a long way and as we are only a small business a lot of our work is purely from word of mouth; this is why we ensure everything we do is of the finest quality. We only ever use top quality components and even the screws and trims are of the very best quality, the little things really matter to us. 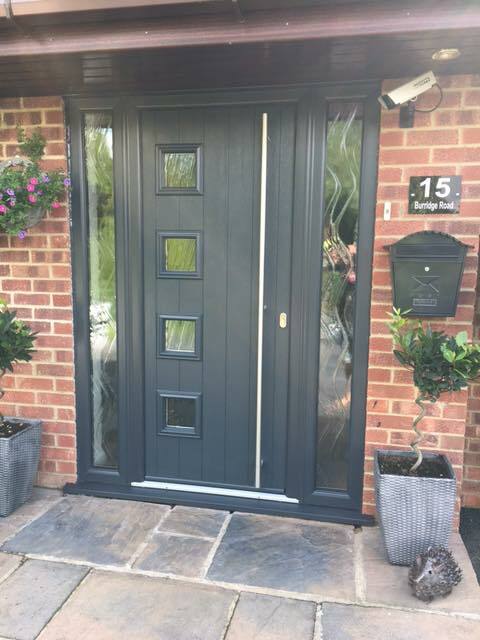 We have a very personal touch to our work and we really care about the finished product; we simply treat every job as if we were working on one of our own homes. 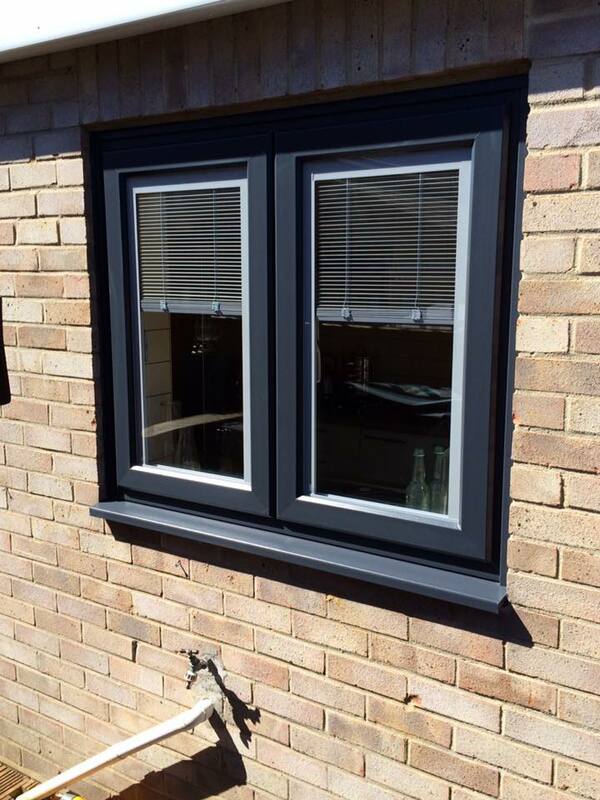 So if you're looking for quality uPVC double glazing in Fareham or the surrounding areas, at a reasonable price, then please give us a call.